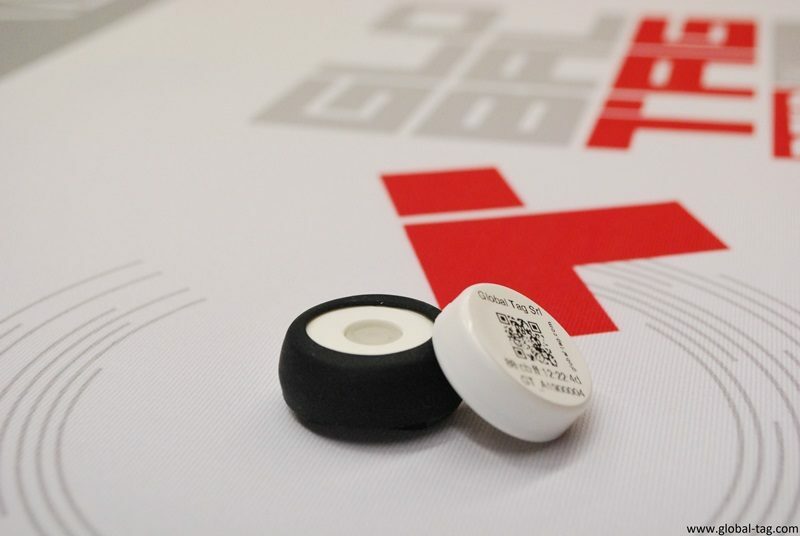 BLE Smart Beacon with special silicone case: it is embedded in the Suction Cup, for easy installation on glass and regular surfaces. 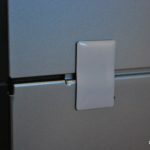 This device has been designed to be mounted on vehicles, for smart car dealers and vehicle access control applications. 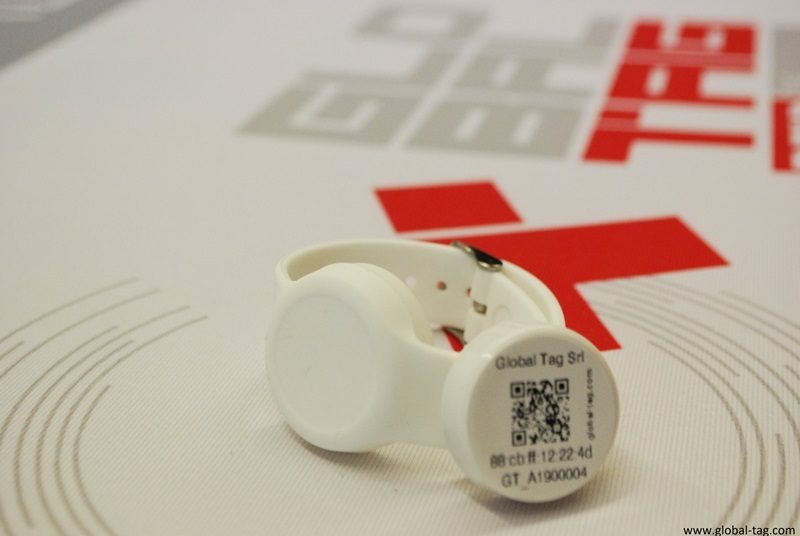 Global Tag SUCTION CUP BEACONY is a smart BLE (Bluetooth Low Energy / version 4.2) Beacon embedded in a silicone suction cup accessory, designed for special application, as Smart Car Dealer and Vehicle Acces Contols. 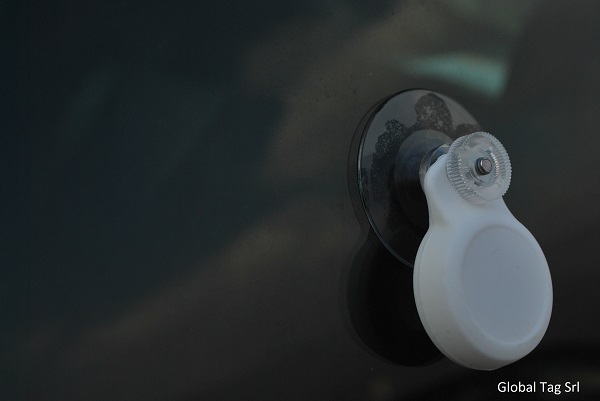 Indeed, the silicone suction cup enables the beacon to be installed on vitreous and regular surfaces, removing them when it’s necessary. 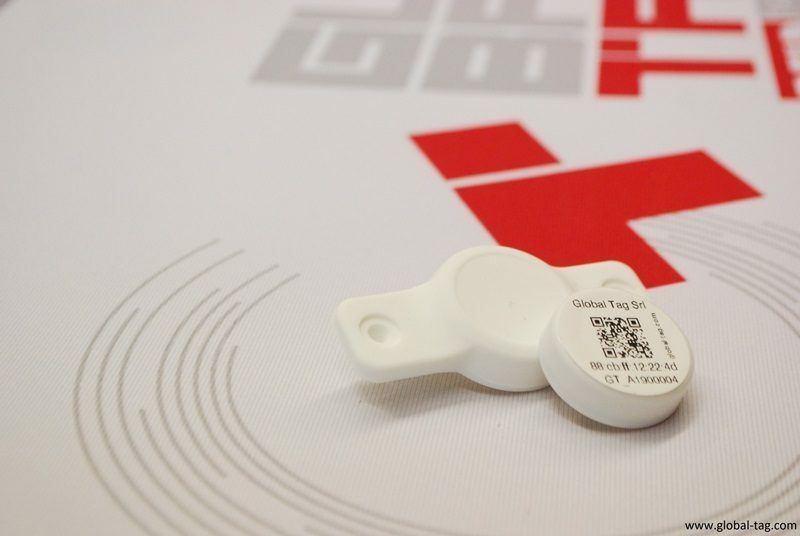 Optionally, it is available with accelerometer and/or temperature and humidity sensor. It guarantees high performances (up to 200 meters reading distance) despite a very affordable cost. It has a replaceable CR2032 battery (Beacon is supplied with Panasonic® battery integrated) and it has been developed to meet iOS 7.0 e Android 4.3+ System. The Beacon’s parameters (such as broadcast interval, Tx power, friendly name, Major, Minor and UUID, and other available services) can be set using the dedicated APP, available in different versions, both for Android and IOS. 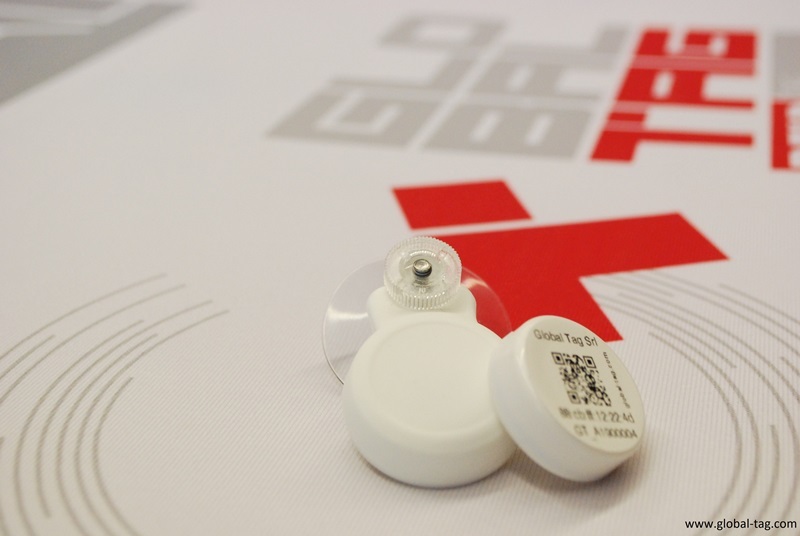 Suction Cup Beacon is equipped with a pressable button, which plays the role in switching ON/OFF the beacon or, by selecting a specific firmware, in sending a different advertising packet (in case of emergency, or to confirm that an operation has been carried out). 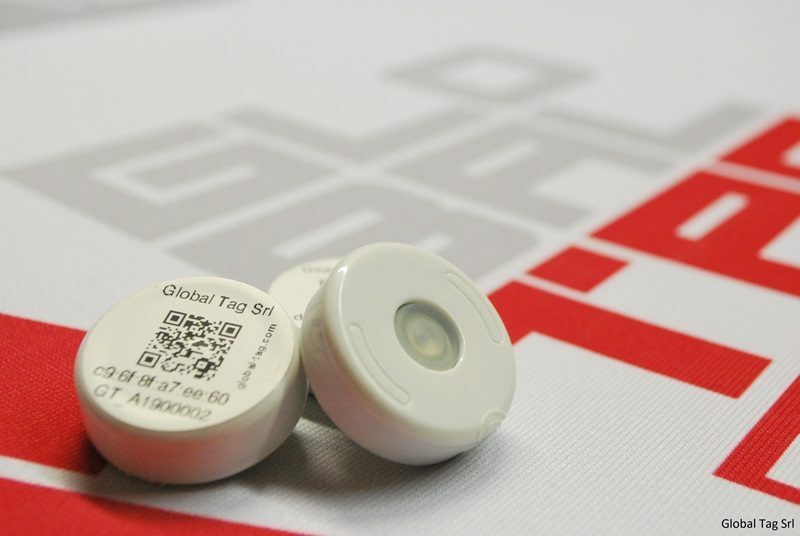 Standard product is supplied with a visible sticker which shows the Beacon ID (Mac Address), its QR code and the Device name. Operating frequency 2,4 GHz. IEEE Standard: 802.15.1 (Bluetooth 4.2 Low Energy). Bluetooth integrated antenna. Transmission Transmission distance: up to 200 meters. Transmission Power: 4 different levels can be set. O.S. Supported Operating System Supported IOS and Android. 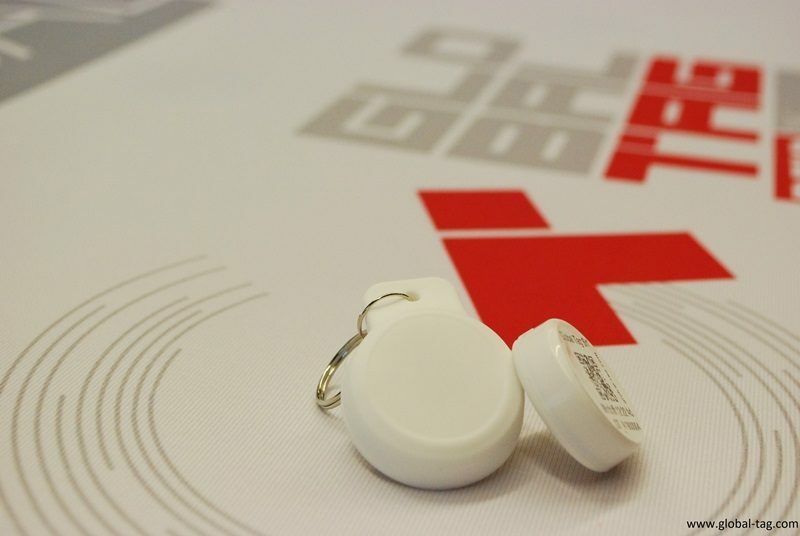 iBeacon or Eddystone standard. Valid for also third part firmware. Input/Output Dual color Led (Red & Green) for status indication. Buttons for On/Off with 3Sec. 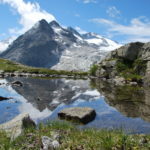 pression. Case Size: 70x37mm, 33mm thickness. Weight: 19,5 gr. Material: Silicone (external case) – Polycarbonate (internal case). Delivery format Singulated. Printed sticker which shows Mac Address (and its QR Code) and Friendy Name (for association and coding).